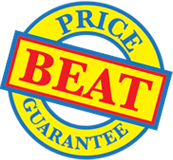 Self-adhesive card holders backed by our Price Beat Guarantee in sizes from credit card up to A4. The quick way to fix and present loose sheets, cards and inserts. Easy release backing paper allows you to simply peel and stick. Long or short edge opening suits either portrait or landscape inserts. Printers and print finishers can save time spent wastefully die-cutting folder pockets. 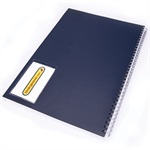 Attach loose sheets, inserts or business cards to binders, brochures, folders, files, display panels or almost any surface simply and quickly. Suitable for point-of-sale environments where information cards, dockets or price lists need to be held on display panels.